Smoothie lovers, take note! 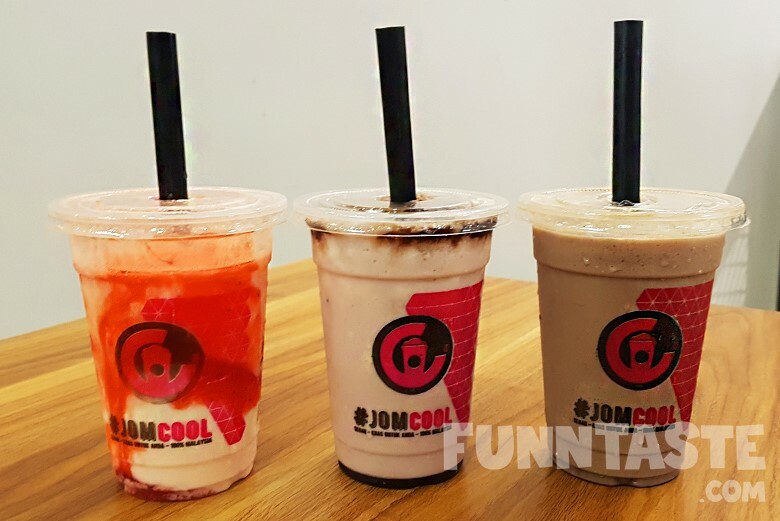 Inspired by the cheese trend, CoolBlog Malaysia has launched three heavily Korean influenced cheese smoothies – Chocolate Cheese, Blueberry Cheese, and Strawberry Cheese all affordably priced at RM6 / cup. The three new flavours are the main products of their Oppa Cheese promotion. 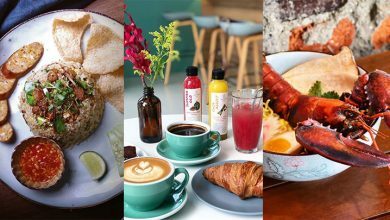 We believe these are the first drinks that offer full bodied cheese in Malaysia. 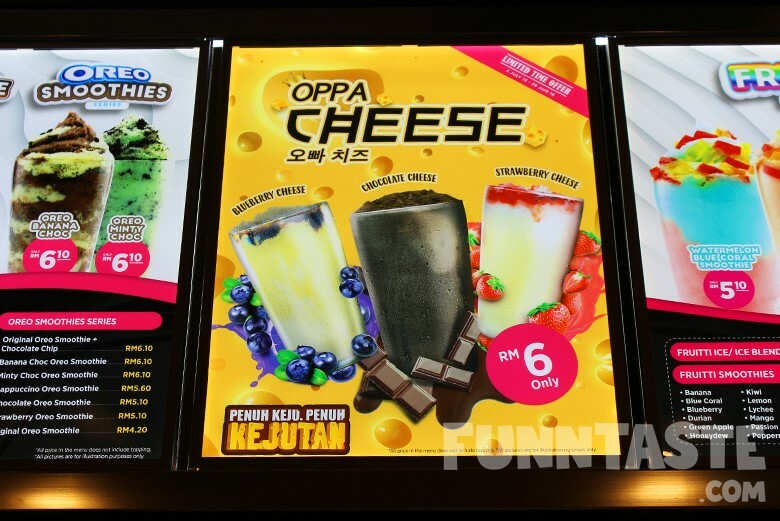 Despite calling itself Oppa Cheese Smoothie, you should set your expectations straight before trying this. There’s actually nothing overly Cheesy about all three beverages. The added cheese powder acts as a base to all 3 flavours. 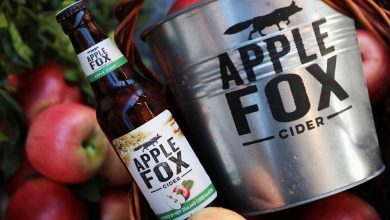 This means you’ll be tasting flavours of your respective beverages with a hint of cheese. The Chocolate Cheese may be the best drink in this promotion. The flavour of Chocolate was rich with a creamy consistency from the cheese. It was one of the more enjoyable chocolate beverages we’ve had in a chain beverage shop. Both the Blueberry Cheese (RM6.00) and Strawberry Cheese (RM6.00) were appetizing as it had a good balance of sweetness and saltiness from the flavoured syrup and cheese. The sweetness is just nice for our liking therefore there is no guilt involved in this treat. 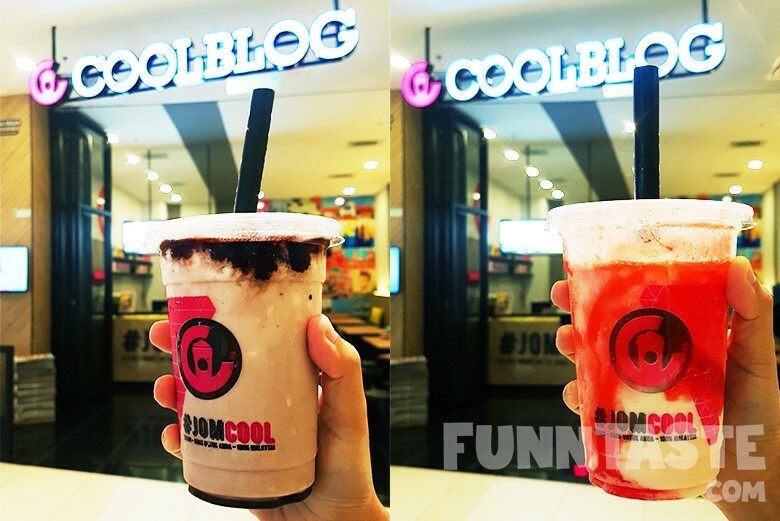 If you are bored with the regular smoothie flavours and looking for something new and refreshing, CoolBlog’s new Oppa Cheese smoothies is definitely worth a try. 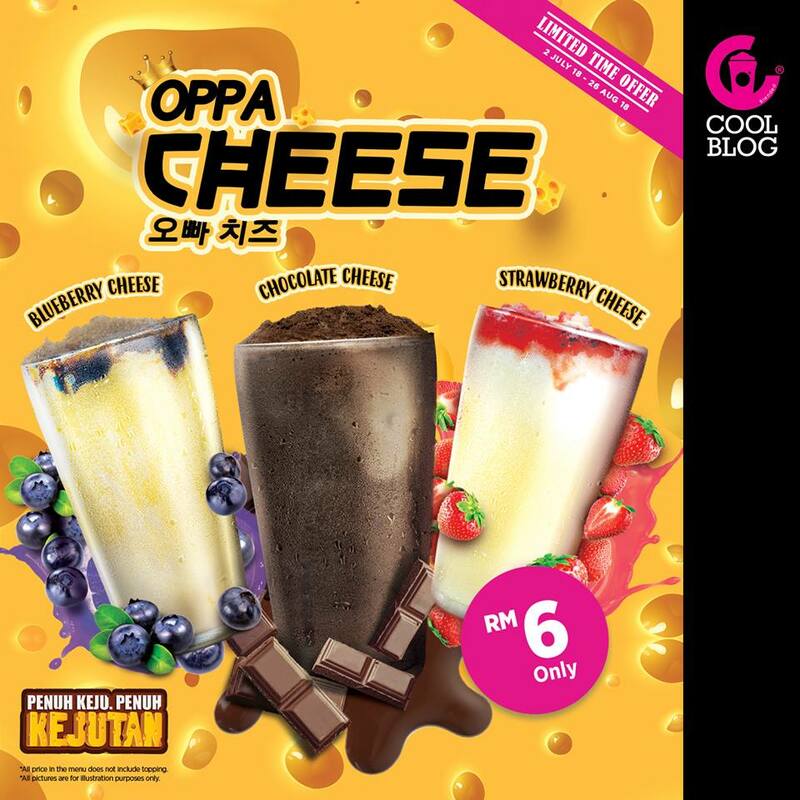 CoolBlog’s Oppa Cheese promotion is available in all Coolblog outlets across Malaysia from now till 26 August 2018 only. 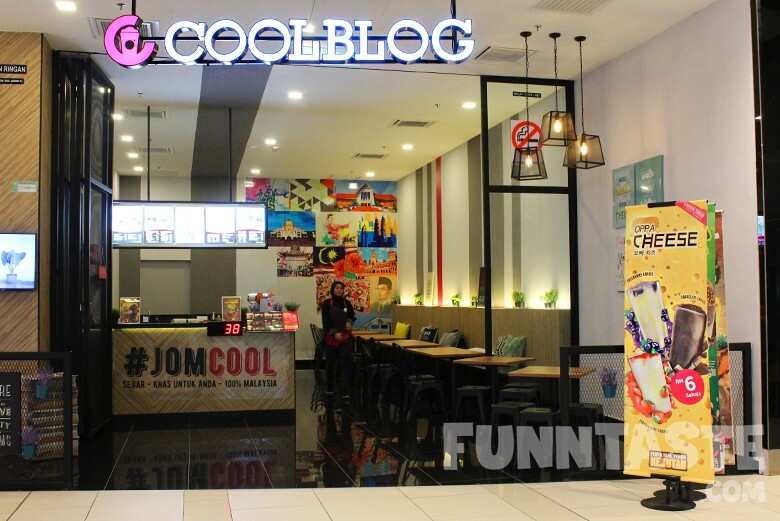 CoolBlog is a Malaysian brand that specialises in smoothie and ice blended drinks. 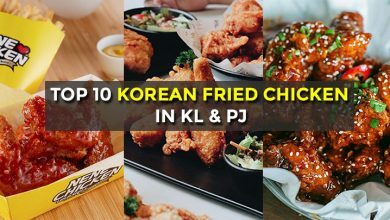 As of today, the 10-year-old brand has since expanded to over 300 kiosks across the country, including Sabah and Sarawak. 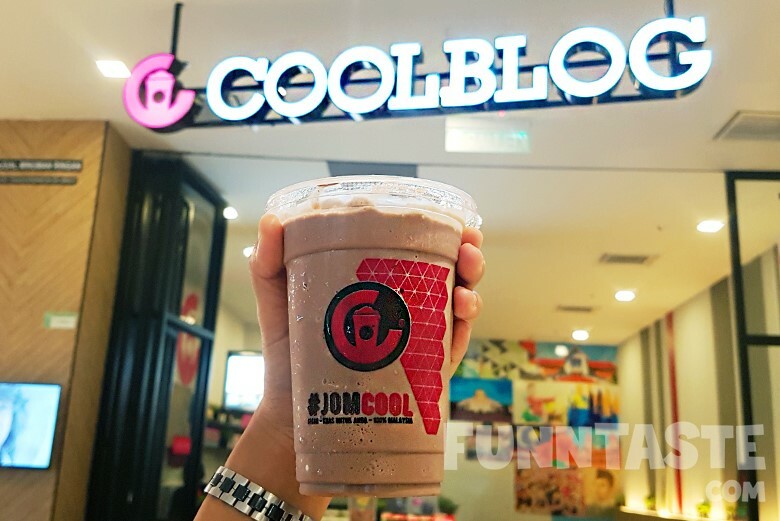 CoolBlog opened its first ever store in Melawati Mall earlier this year, with tables and chairs, perfect for chilling and catching up with friends. 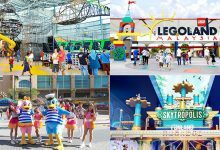 There are also over 300 CoolBlog kiosks nationwide for grab and go. 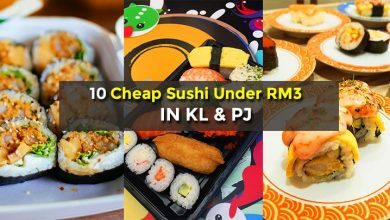 Click here for the list of CoolBlog outlets in Malaysia. 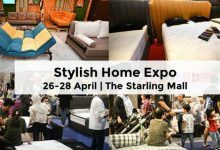 This article is written in collaboration with Coolblog Malaysia.